4 stars! 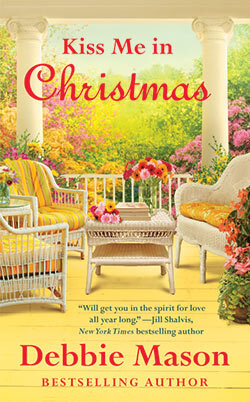 Mason has a knack for molding interesting personalities in her poignant love story that revisits Christmas, Colo. 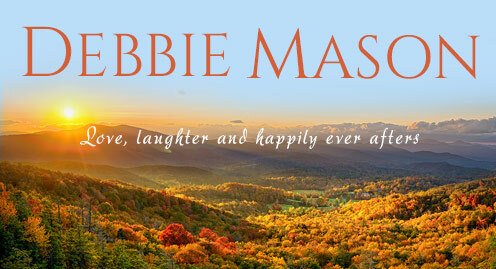 Misunderstandings abound, making for a compelling read that's perfect by a cozy fire."